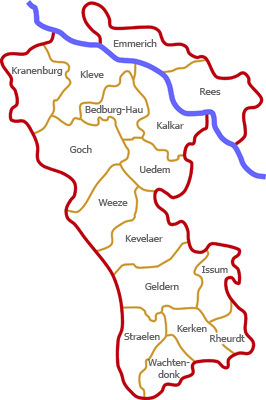 Local associations of AWO Kreisverband Kleve e.V. By clicking on the respective OV you will get to the information and to the contact persons as well as to the respective homepages (if available). Alle Flyer zu unseren einzelnen Einrichtungen sowie das Angebot des Reiseservice stehen Ihnen hier als PDF zur Verfügung.